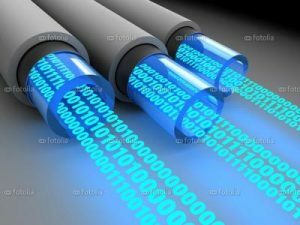 By taking advantage of your existing broadband internet connection we no longer need to use traditional copper lines eliminating costly long distance calls. In fact our service cost just one low monthly fee for all call In the Continental USA and Canada. Stop paying your local telco provider high monthly fees for restricted local calling and eliminate domestic long distance charges, recovery fees, access fees, hunt group fees and many more. Cut your Phone Bill by two thirds. Sound to good to be true? Take a look for your self and see what we can save your business. Need a onsite phone solution look at what we have to offer. KBM Systems Bundles your Phone System and Voice Service into one solution for one low flat rate. Get All Features with No up-charges, No add-ons, No overages and No “catches”. Enjoy the immediate advantage with one vendor for a complete solution that will save money and increase productivity. 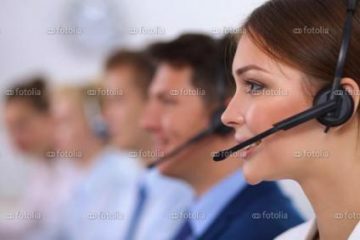 KBM Systems’ SIP Trunks Deliver optimal service with crystal clear voice. When compared to older expensive wireline services like analog trunks or PRIs, KBM Systems’ Sip Trunks enhances your existing phone system while lowering your monthly telecom spending. In addition, SIP Trunks are much more flexible and reliable. KBM Systems has many options to choose from for those looking to purchase a new IP Phone System. 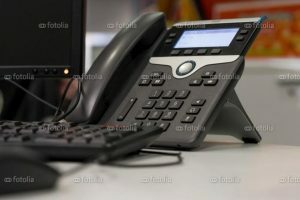 Check out our IP Phone Systems Page. SmartFAX Anywhere is a digital business fax service that offers big business features at a small business price. 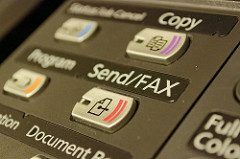 It allows for traditional fax machines to send and receive messages as well as provides internet fax options like fax to email, online faxing, fax archiving and much more.